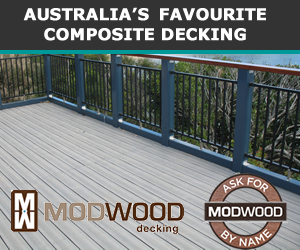 ModWood is the largest and original manufacturer of wood composite decking and screening in Australia. The natural grain appearance imitates natural timber and avoids the pitfalls of timber. 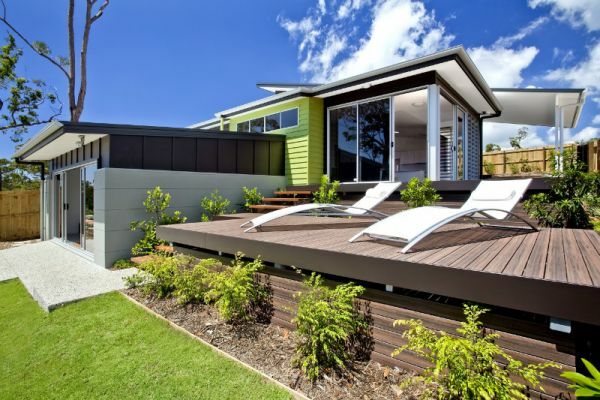 A world class, innovative product range, which has a proven track record in the harsh Australian environment. Australian made, owned and designed!